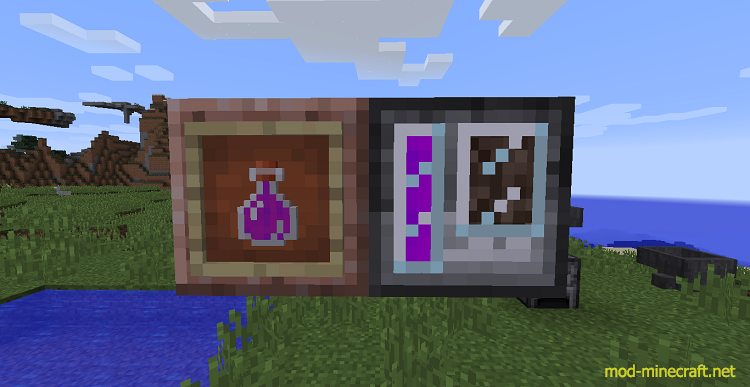 Tartaros Mod improves Minecraft’s death system along with completing the Nether world and adding new game mechanics based on souls. If you haven’t crafted either of those, do not worry! You can begin a pilgrimage to the center of your world, the famed [0,0], and stand there a few seconds to get a new body. Note: This is a very early version, so expect more ways to respawn coming soon, along with a config to toggle them as you wish. 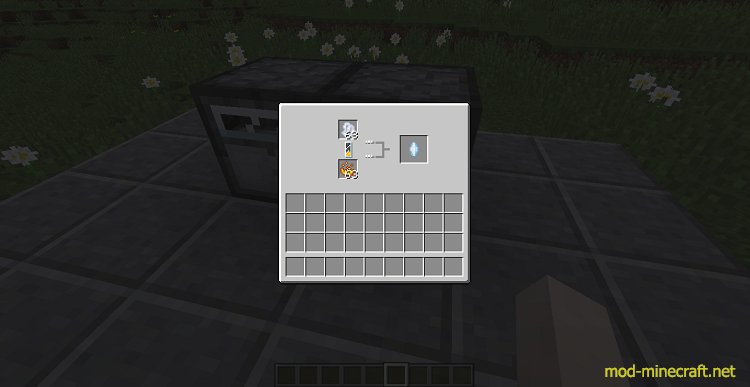 This mod adds two machines, the crystallizer and the soul extractor. The crystallizer takes blaze powder as a fuel, and crystallizes various things, most notably ectoplasm into ectoplasma. The soul extractor will sometimes extract a soul from soul sand previously loaded via right-clicking. You can get the souls by using an empty bottle on the extractor. To see all the other crafts, I suggest using Just Enough Items or an equivalent. Future versions will have JEI compatibility for the machines. 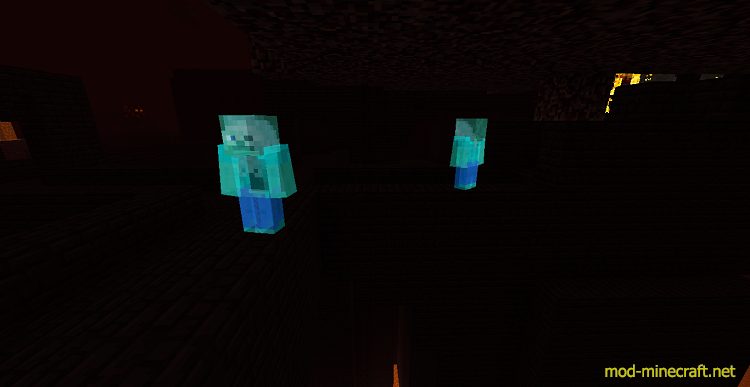 In the nether, a new mob has been added : the wandering soul. It is passive, it wanders around, and it drops ectoplasm.